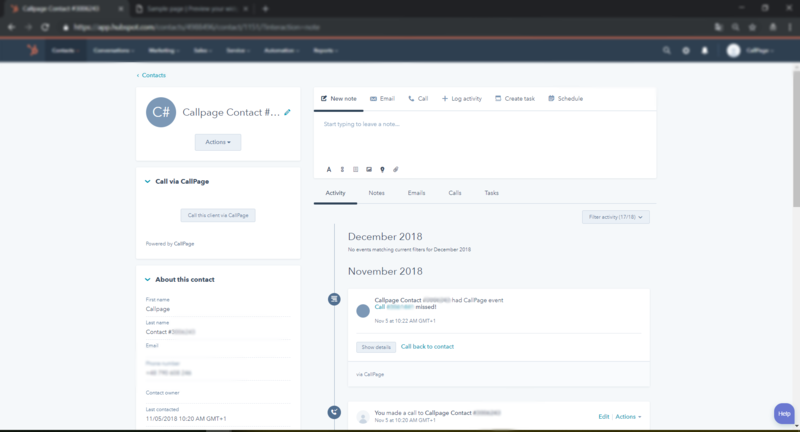 If you integrate HubSpot with CallPage, you will be able to manage data more efficiently. Keep all data together - to make everything clear. 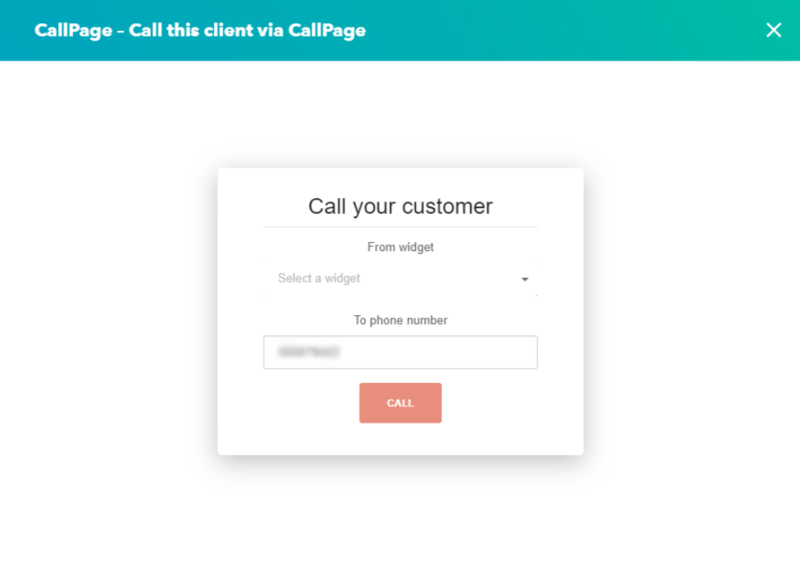 Make calls easy - you will be able to make call to client straight after select him in Hubspot panel. Step 2: Choose HubSpot from the list of available integrations and authenticate with your HubSpot account. Step 3: Choose the widgets, on which you want to install the integration. Step 4: Add a description (an alias) which will help you to recognize your new integration. Step 5: Authenticate with Hubspot. Step 6: Grant access, and it is done. All leads which you receive will be automatically redirected from you CallPage account to HubSpot. 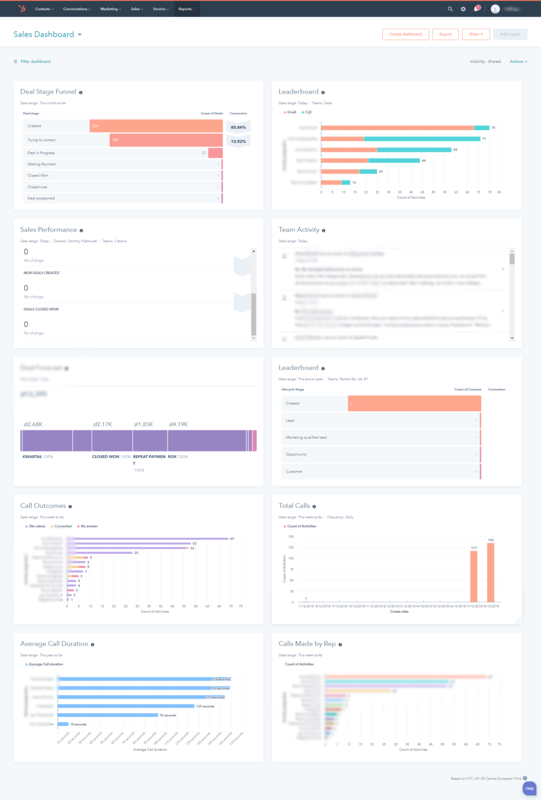 You will have here your all statistics and data associated with phone calls, like the number of total calls or average call duration. You can make calls with just one click and without even leaving HubSpot or switching screens. Should you have any questions regarding CallPage don't hesitate to contact us.